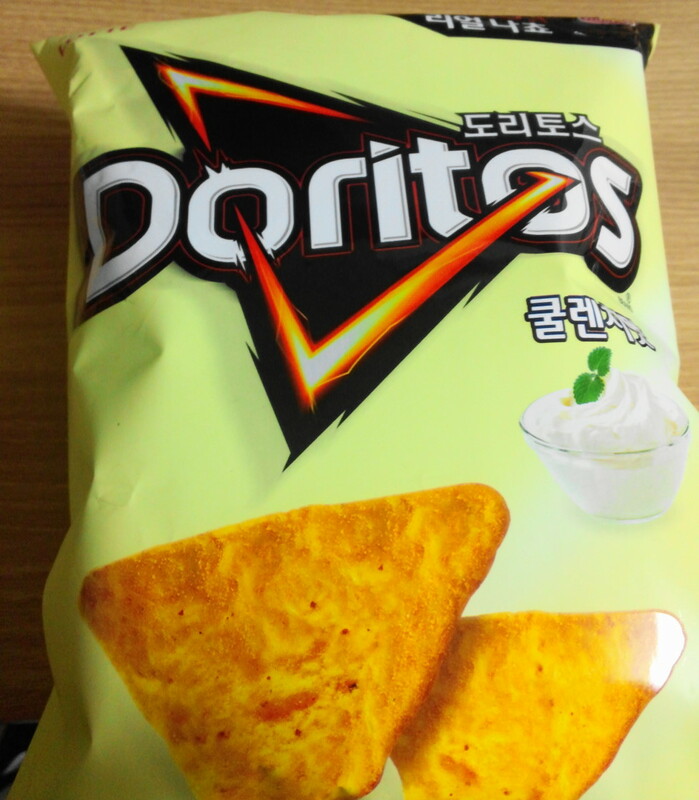 Thoughts: Firstly the taste is as you’d expect a cool ranch flavor (same as the US version but made by Lotte), which is a salad dressing or cream style with mild herbs. 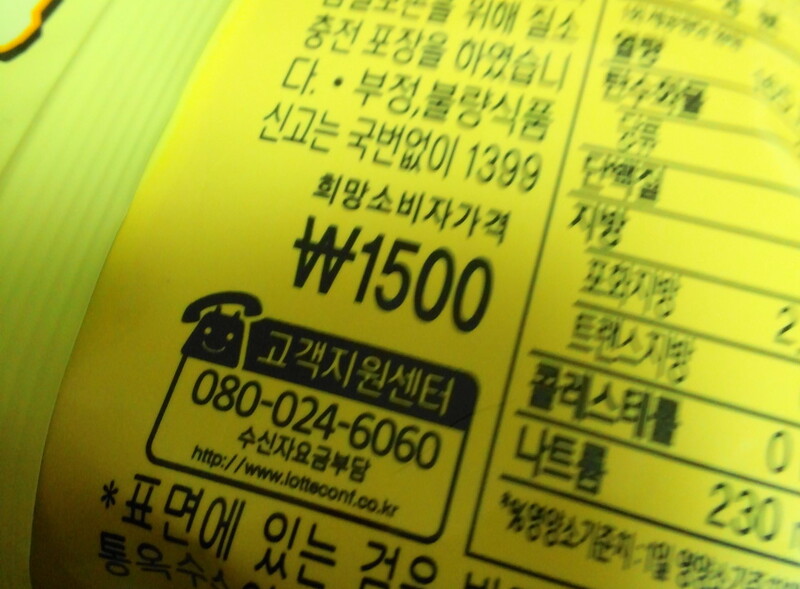 Secondly the price at ₩1500 ($1.50) is similar to other chips of this size. 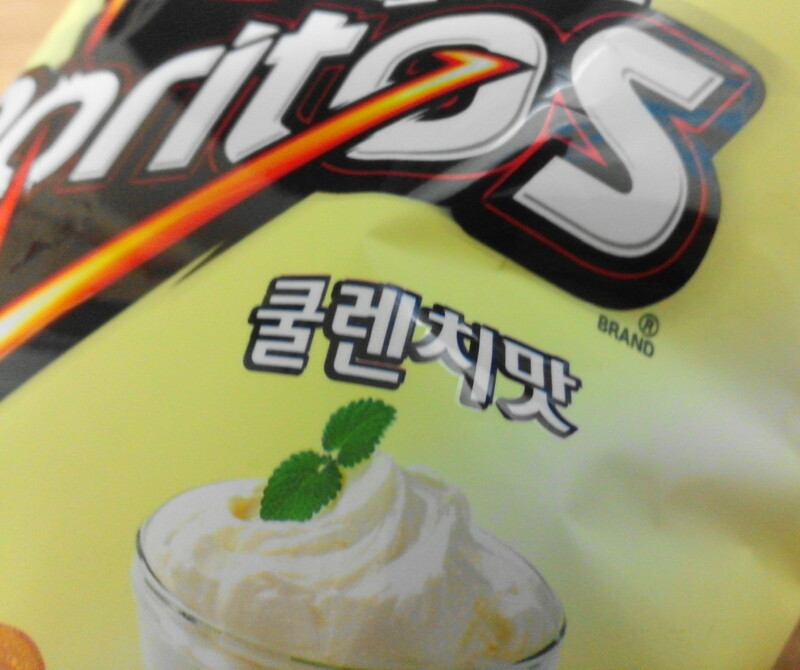 They are easy to find at Homeplus as well as other supermarkets and some convenience stores. 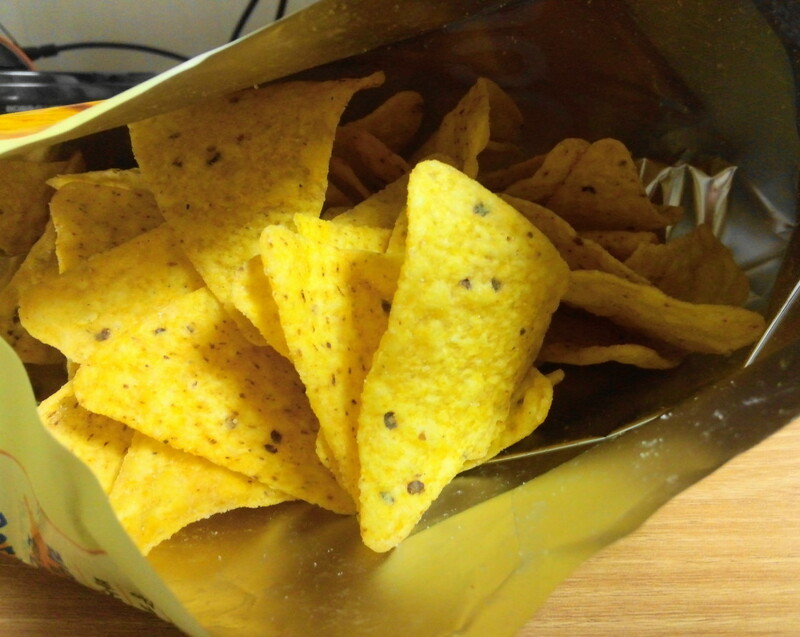 Finally for many these Cool Ranch Doritos will make a nice taste of home, whilst for others they’re an enjoyable and flavorful snack. 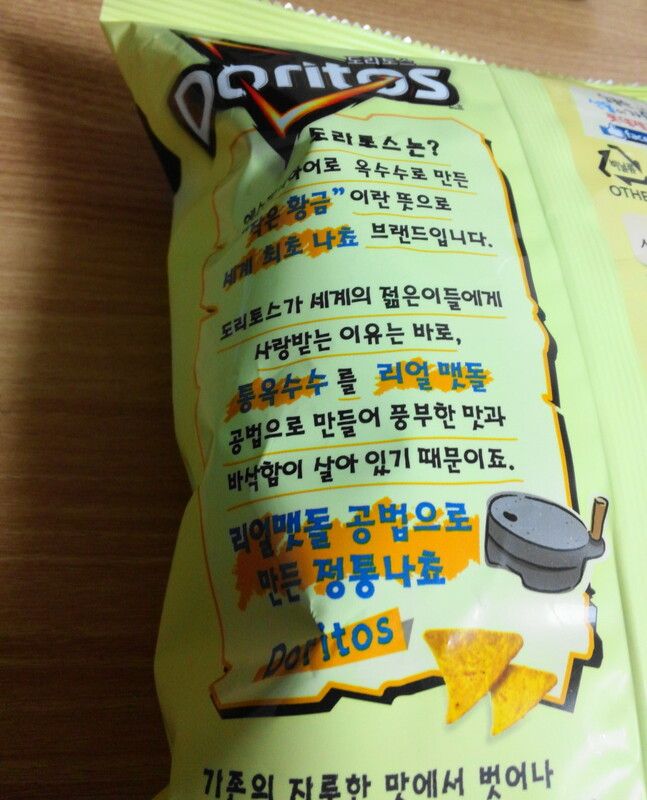 As always if you have any questions about Korean Cool Ranch Doritos or snacks in South Korea in general please feel free to let us know. Either below, by Email or via Twitter or Facebook.